To some, there is great satisfaction in doing the job themselves. At Flourish we understand this! DIY is a great way to express your individual style and creativity as well as cutting down on costs. It is fairly simple, you can order as many flowers as you need through us and then get as creative as you can! We are here to help you succeed in making it beautiful! Check out our Locally Grown Flowers page for a taste of some of the blooms available from our gardens. If you do want to take on your wedding flower project but feel like you need some guidance, you can schedule a private workshop with us for $75 per hour, plus the cost of supplies and flowers. 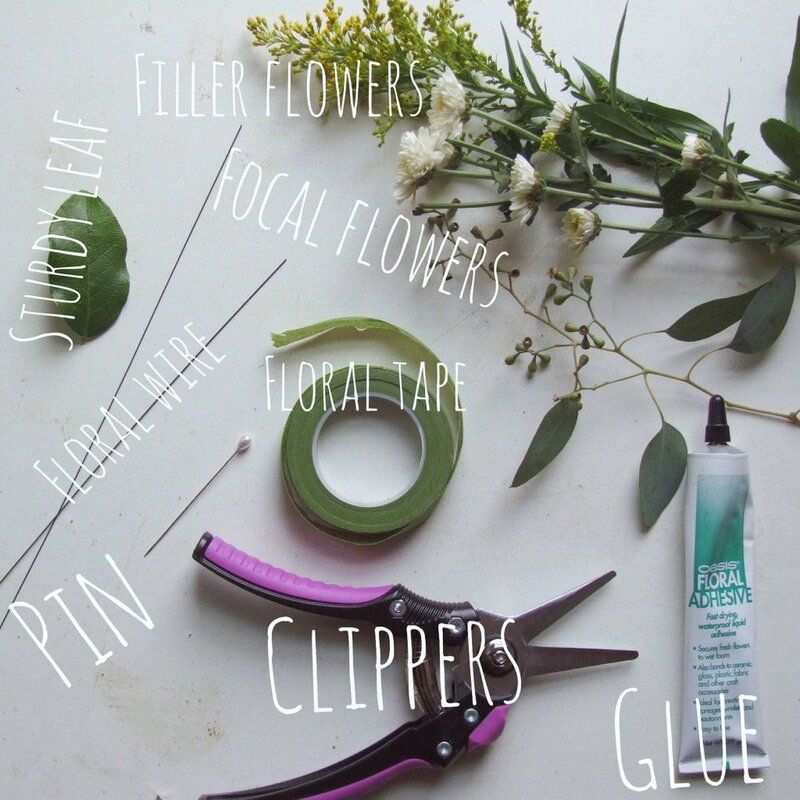 We can show you step by step how to make your own arrangements, bouquets, and boutonnieres, so you are ready to do it yourself for the big day. Feel free to reach out to us through phone call or by clicking below to get the conversation started! We look forward to meeting you! We gather the flowers for you and hand them off to you for your creative touch!